There is a lot of demand for long-lasting makeup. Some people may not have time or opportunities throughout the day to refresh their look or fix a smudged line. We live in a time of haste and every minute counts. Smudge-proof makeup is inherently difficult to make – it has to apply easy without smudging from skin oils, yet wash off easily. Waterproof is not smudge-proof, yet at least it is a more stable formulation. Aqua Eyes is a water-resistant pencil, but it is not waterproof. Water will make it smudge, although not as much as other pencils like Urban Decay 24/7 Glide-On Eye Pencil, for example. Both pencils yield to oils, so using them on top of creams like Shiseido Benefiance WrinkleResist24 Intensive Eye Contour Cream will destroy the look in no time. Opting for most other eye creams is best if you are not planning on applying eyeshadow primer or powder. Oily lids will probably require a base regardless of the eye cream. Aqua Eyes stays longer and keeps the drawn shape better than 24/7 Glide-On, yet the latter’s colour payoff is greater when comparing Zero (24/7 Glide-On) to 0L (Aqua Eyes), both matte blacks. Glide-On is definitely the creamier of the two, making its application easier. For a soft, creamy, dense-colour pencil that won’t tug the lids, Urban Decay’s 24/7 Glide-On is the choice. For a more water- and smudge-resistant, longer lasting formula, Aqua Eyes is the better option. 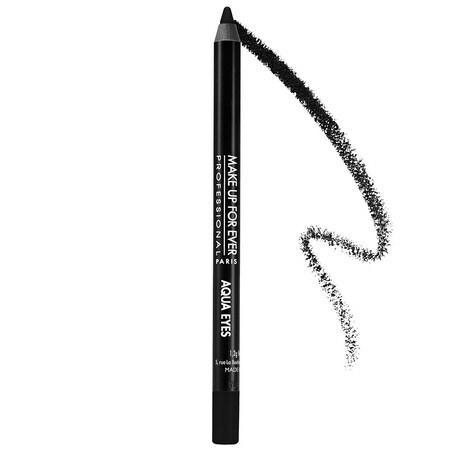 Make Up For Ever Aqua Eyes: 0.04oz (1.1g) for C$23.00 @ Sephora.ca. Finding skincare solutions that suit individual needs is proving tough not only because of lackluster products somehow gaining popularity (Tarte Maracuja C-Brighter Eye Treatment), but also because of the overwhelming choice – finding the right product is becoming more like finding a needle in a haystack. I did discover Shiseido Benefiance WrinkleResist24 Intensive Eye Contour Cream, which I am mostly happy with, but am not sure how it will behave in the warmer months once the cold finally passes. If it doesn’t work as well in the summer as it does in the winter (as it may be too heavy), then I will switch to Benefit Cosmetics It’s Potent! Eye Cream. It’s Potent! 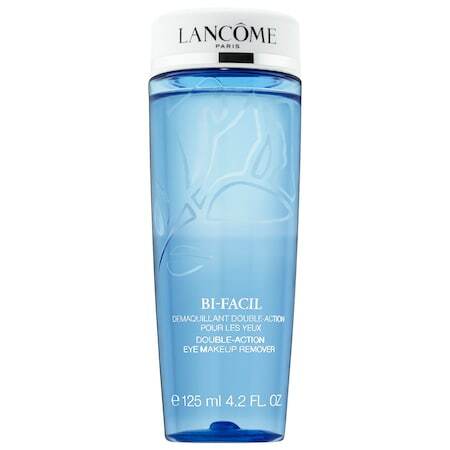 has a silky texture with significant moisturization properties on par with Clinique Repearwear Laser Focus Wrinkle Correcting Eye Cream – good without being thick. Clinique’s Eye Cream is more expensive and lacks the nice silk feel. 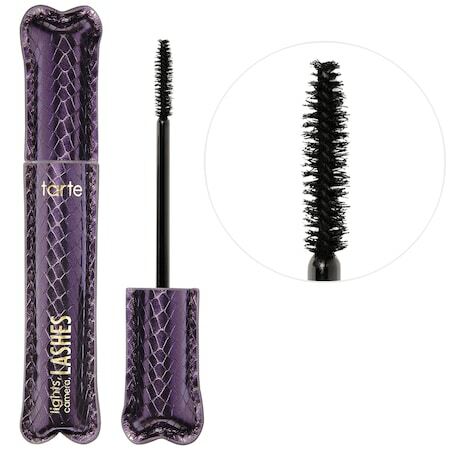 I did not notice my dark circles diminish with It’s Potent!, but the cream did not make them worse and there are no horror stories of irritated, dry skin like I had with Tarte’s Eye Treatment. There are many causes for darkness around the eyes. Some of them are: lack of sleep, dehydration, microwrinkles, damage to blood vessels, and genetics/hereditary. Depending on the cause of dark circles, some solutions may not work. For me, It’s Potent! did not noticeably diminish dark circles. Perhaps if I use the cream for a few months, I will see a difference, but 2 weeks of testing did not yield considerable brightening results. 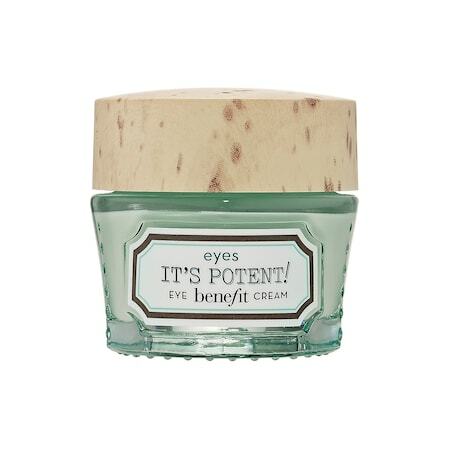 Benefit’s Eye Cream is a good moisturizer with a pleasant texture a little of which goes a long way. Although It’s Potent! did not diminish my dark circles noticeably, I will be repurchasing it for its other qualities. For those looking for a super-moisturizer, I suggest Shiseido’s Benefiance WrinkleResist24. Benefit Cosmetics It’s Potent! 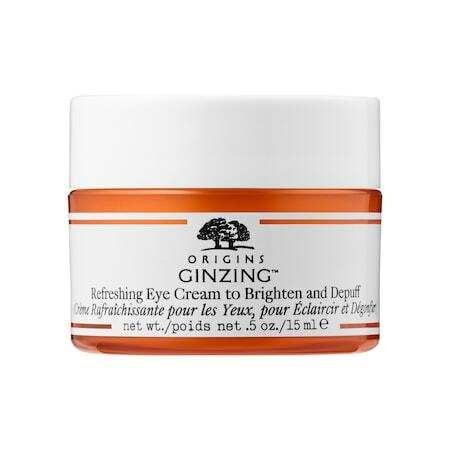 Eye Cream: 0.5oz (15ml) for C$36.00 @ Sephora.ca.